Established in 1903, Estate Argyros is run by Matthew Argyros, 4th generation of winemaking and emphasizes to the protection of the unique varieties of Santorini and the presentation of their pure character. Based in Episkopi Santorini, the winery owns more than 30ha of vineyards with pre-phylloxera plants averaging 60 years old, including some of the oldest vines of the island (over 150 years old). 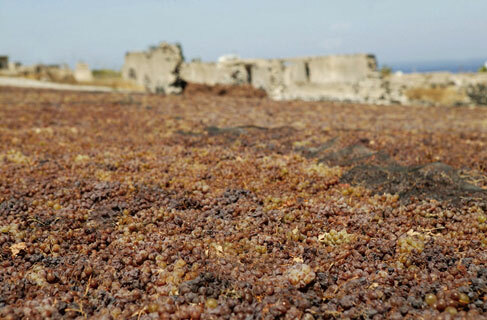 All vineyards are planted with the heritage grape assyrtiko, among other indigenous varieties of Santorini, such as aidani, athiri and mavrotragano. All vines are basket pruned, which is the traditional way and a a key factor for the quality of the grapes.